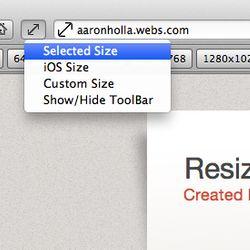 Resize your safari window to any size you want with just a single click! 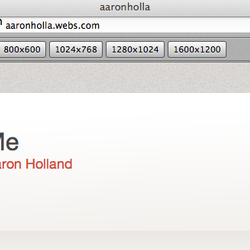 This brand new update to the safari extension brings a lot of new features. From the new sleeker toolbar icon to the completely new settings window. This new version brings a range of customizability for everyone. 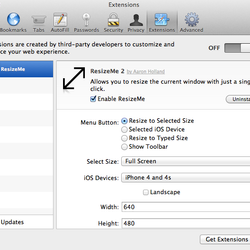 Still unsure what ResizeMe is? 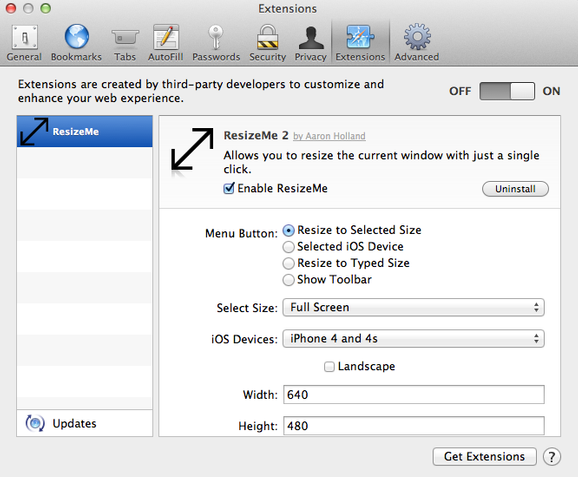 ResizeMe is a Safari extension that adds a toolbar to allow you to resize the Safari window to six different sizes, including full screen.